The core of the tatami is the central section that is covered by the top mat – omote – and provides all the strength and natural spring in the surface. Traditionally this has been made with rice straw and most of the mats we supply are made with the rice straw core. 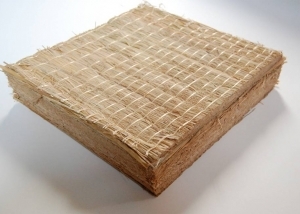 Ironically rice straw mats are now relatively rare in Japan as they move to more practical cores. 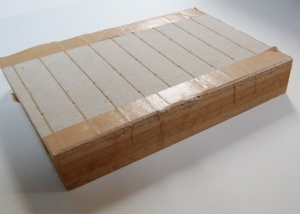 We are able to offer cores that are made with compressed wood fibres and also mats that are specially designed to be used with underfloor heating. 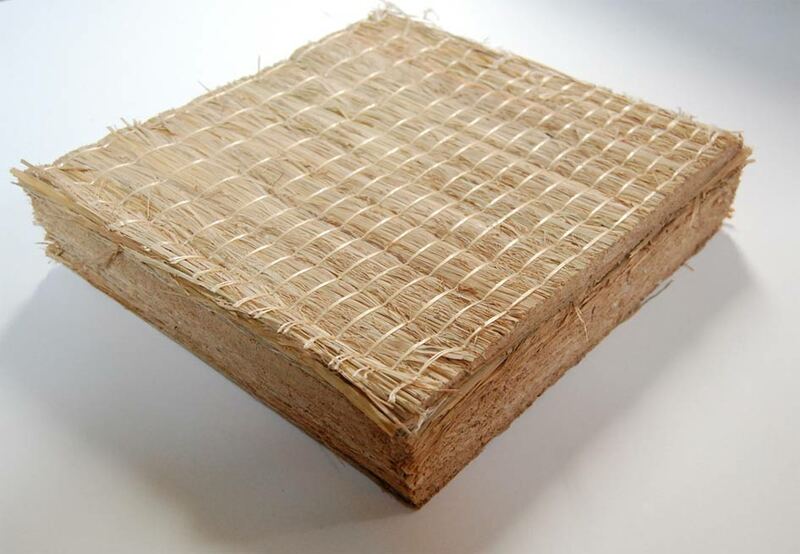 The rice straw cores are only available in 60mm thickness but other mat cores can go as low as 15mm. 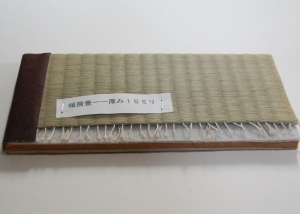 The rice straw core has been used in Japan for centuries now. It is only available in a thickness of 60mm and cannot be order in oversized mats. 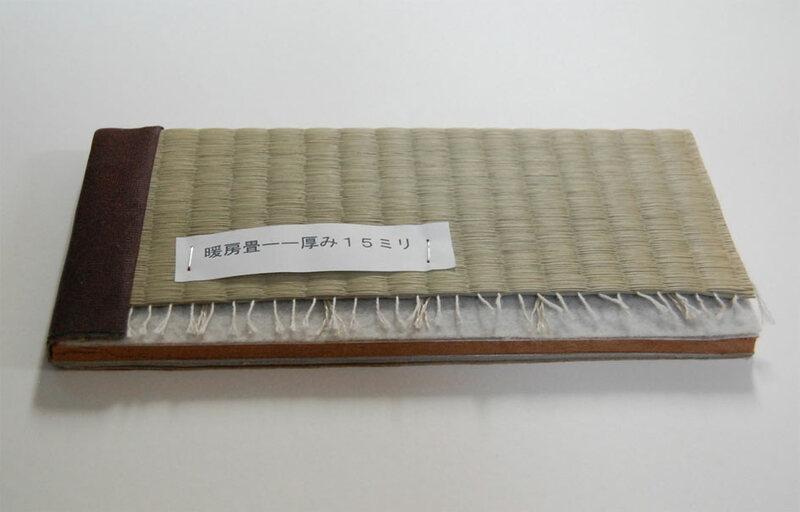 In modern Japan this kind of mat is rarely used now with lighter and more economical cores being available. It is however the best selling core in Europe as people enjoy its history and also its natural origins.